Liposuction and Tummy Tuck Procedures for MR. MR is a 31 year old male who lost over 200lbs the old fashioned way. He wanted to focus on getting a flatter tummy as he very much disliked the apron of skin hanging over his waist line. This is his preop picture. Also, you have the photo of him immediately postop. 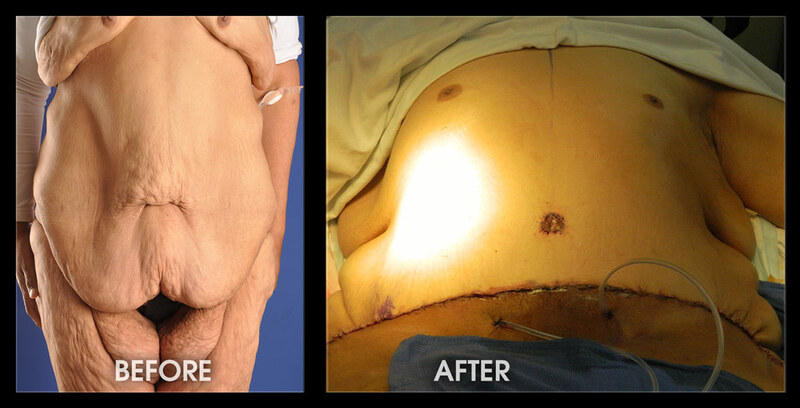 We successfully removed 14lbs of excess skin and took 2L of fat from his waist/hips. He still has a long road and may require other surgeries to further remove excess skin in other areas but yesterday was a success! Preop and one year postop of MR. We performed an abdominoplasty after massive weight loss with VASER liposuction of the flanks / love handles. 14lb pannus and 2L aspirate. MR is doing fine and very happy with his results. 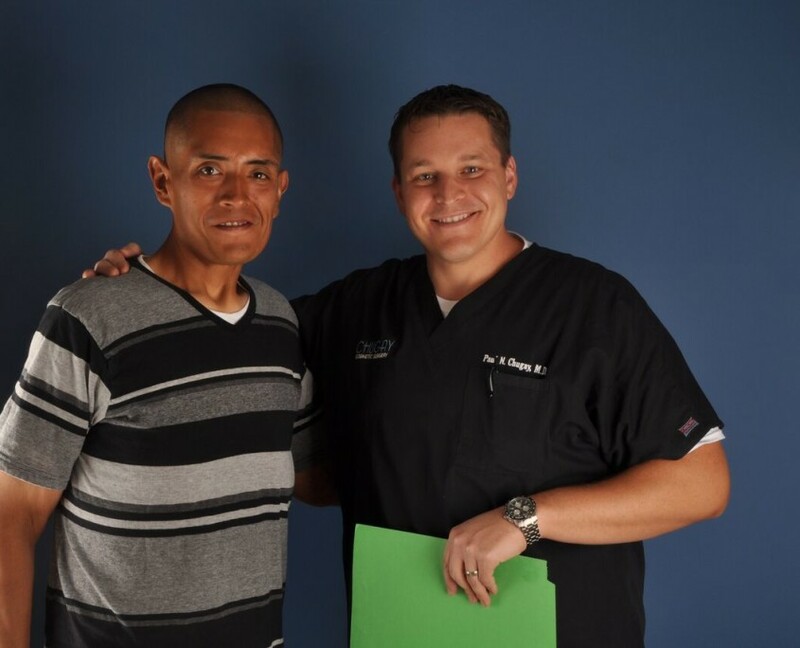 He can be seen below posing with Dr. Paul Chugay after his recovery. The video shows the whole process of consultation with Dr. Paul Chugay.